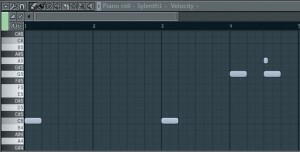 In this tutorial for FL Studio 11 I show you how to build a simple gangsta rap and hip hop beat using 3xOsc, default drums and a few plugins. 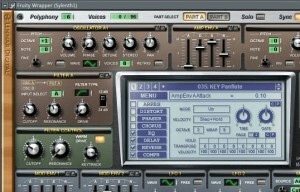 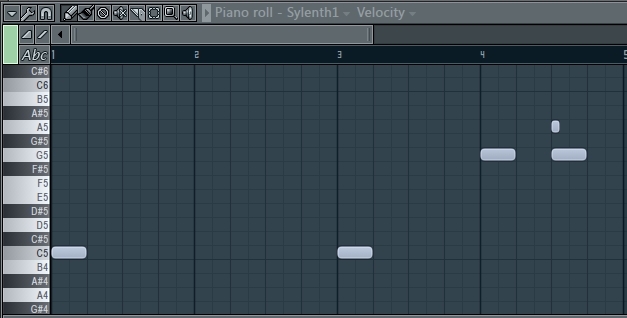 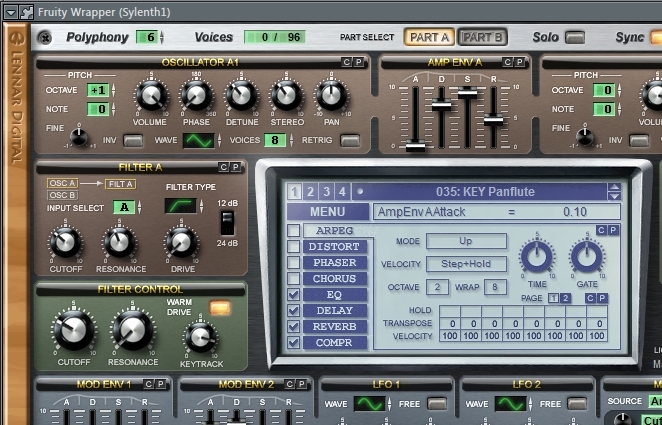 As Systhesizer for the lead part I used Sylenth1. 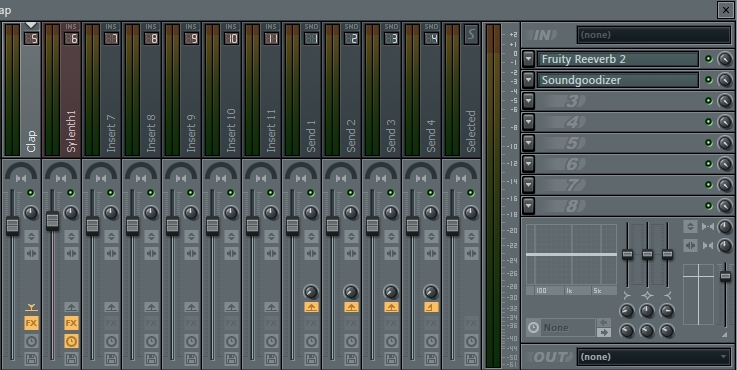 The coarse of all oscilators is -24 and the fine is -16 for the first one. 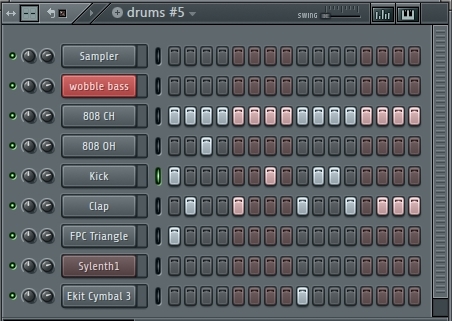 I sidechained the Kick and the 3xOsc to get a fat sound for the bass-drum. 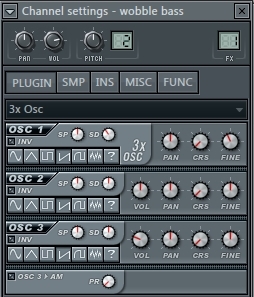 An automationclip was created for the frequency peak of 3xOsc in the mixer. 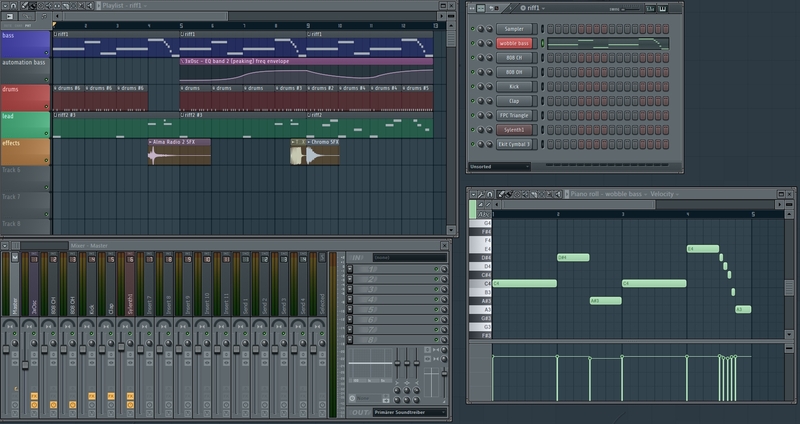 You can download the Gangsta rap FLP and MP3 here where you can see the details of this loop.